According to IBM’s “Healthcare Rallies for Blockchain” study, only 16% of health executives interviewed had solid plans to implement blockchain solutions last year – a number that rises to 56% when considering the year 2020. Overall, the view is that blockchain can solve numerous problems in the health sector, with the potential to become a promising new model for medical information exchange. Knowing of this potential, SimplyVital Health developed “Health Nexus”, a platform that takes advantage of blockchain’s potential for the healthcare field. This technology has the potential to transform medical care, increase data privacy and interoperability, and of course empower patients in the possession and control of their own health information. 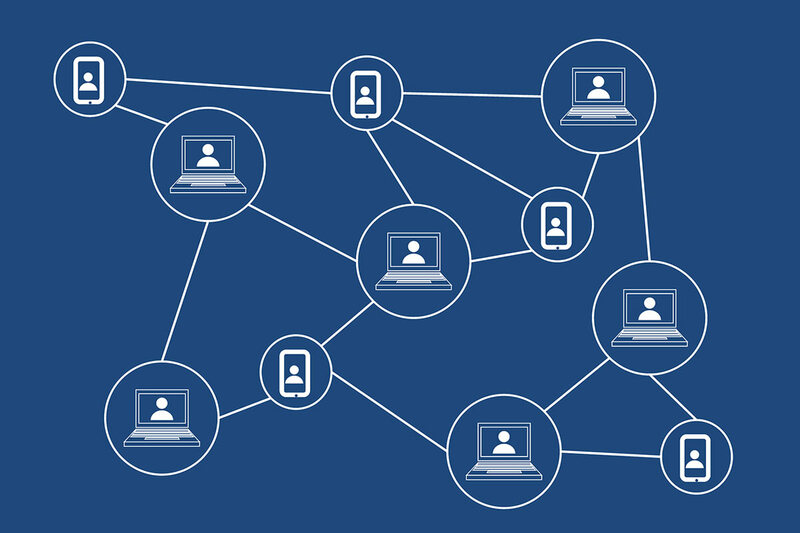 Given that the healthcare industry handles sensitive patient information and requires rapid access to information, blockchain can streamline these medical records and enable them to be shared securely, unlike a traditional database in which data is stored in memory physics of a particular system, and anyone who has access to such a system has the power to corrupt data. Blockchain, on the other hand, provides access security, scalability and data privacy, for its differentiated and decentralized structure. By using Health Nexus, this all can be achieved, with the added features where companies can create their own decentralized apps, which are also more secure, and also deal healthcare data on the platform’s own marketplace. The implementation of a platform such as the one developed by SimplyVital Health can improve efficiency and support better health outcomes for patients. The idea is to perform an individual and longitudinal record of the patient, which would go well beyond data on episodes, illnesses, laboratory results or treatments. Genetic, nutritional, lifestyle, and even family history data could be compiled, thus maximizing treatments and optimize preventive medicine. In addition, these systems could reduce administration costs for billing, by eliminating the need for intermediaries, with automated activities and more efficient processing. The fact that blockchain presents opportunities for improving healthcare is now consensual. Its adoption and implementation of will surely evolve over time but, with a platform like Health Nexus, it becomes really easier to achieve.